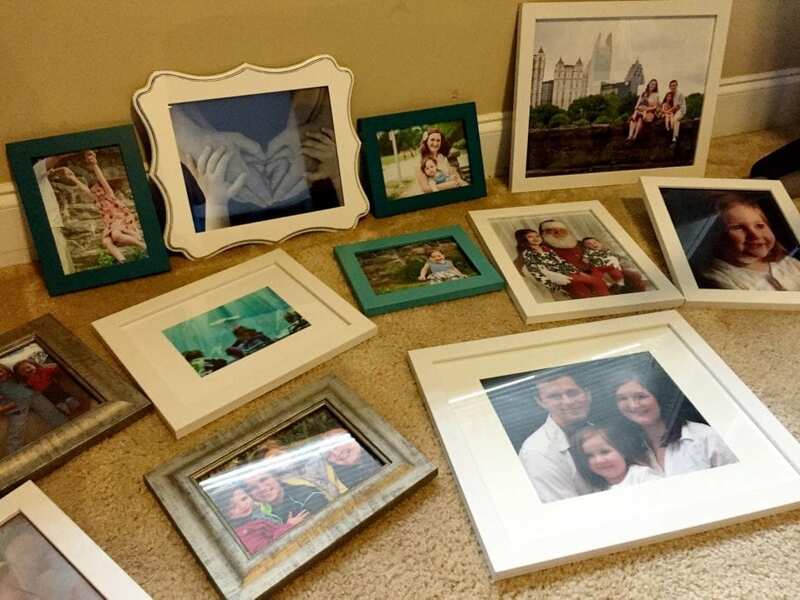 I've been hitting up frame sales in the hopes that I would one day frame all of the great pictures we've had taken. A couple years ago we had a family photo shoot that produced some amazing pictures of my family. There is a great one of the whole family and the Atlanta city skyline that I love and have been dying to get printed out in a larger size. Heck, I had pictures lying around from when my oldest was my three. 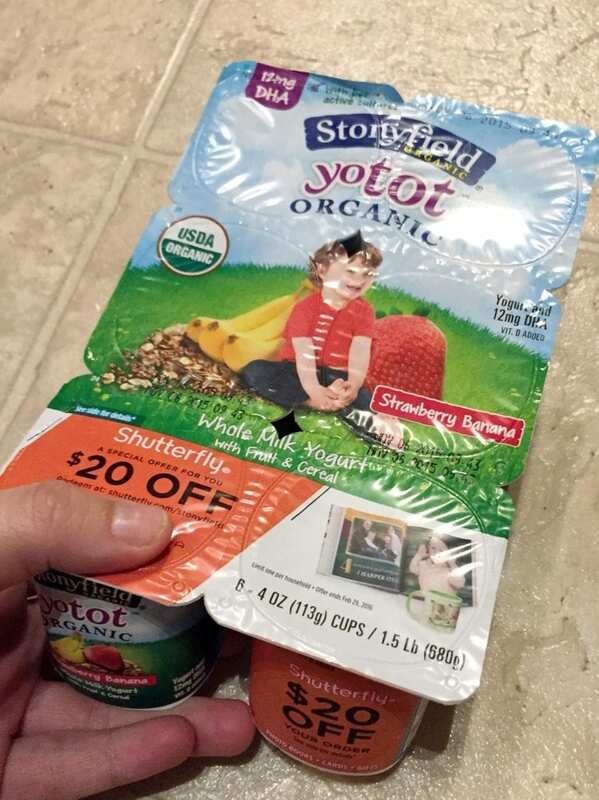 Right now, specially marked packages of Stonyfield YoBaby and YoTot Organic yogurt have a $20 off code that you can use at Shutterfly. So I ordered a bunch of prints from our photo shoot and even pulled some of my favorite ones off of my phone. I think I need to take advantage of the deal again and just print all of my favorites in at least 4X6's so that I can put them into an album, or I could just get their cute photo books. Now I need to figure out how to hang them in a beautiful, well-organized wall going up my stairs. Then make my husband do it…hehe. *Offer expires February 29, 2016 (11:59 P.M. PT). Offer is good for $20 off one qualifying merchandise order of $20 or more (after any other discounts and before taxes, shipping and handling) through shutterfly.com or our mobile-friendly site. Offer cannot be redeemed more than once per account and/or billing address. This particular offer code can only be redeemed once. Taxes, shipping and handling will apply. Not valid on personalized postage stamps, prepaid plans, gift certificates, Videograms, cards sent using mailing services, prior purchases, orders placed for in-store pickup and purchases made on the Shutterfly apps. Valid for the intended recipient only. Cannot be redeemed for cash or combined with other offers or credits. Not valid for resale.